We are offering Nose Cooling Fan to our clients at best market prices. 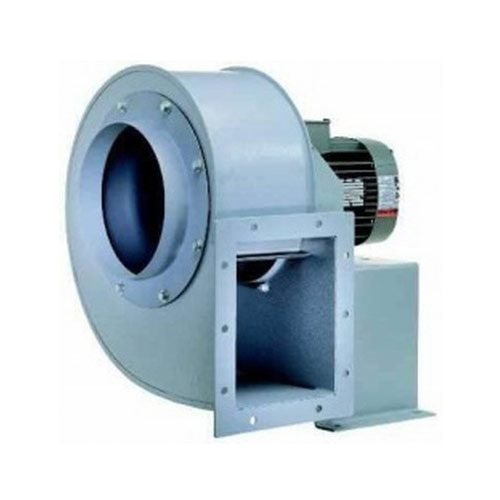 We have many years of experience in the sphere of manufacturing of Centrifugal Blower Fan, Fan Impeller, Axial Flow Fan, Bag Filters, Cyclone Separator, Industrial Scrubber, Air Damper, Man Cooler Fans, FD Cooler and many more. Further, we also meet the requirements of Scrubbers and F.D. Cooler. In addition to these, we also undertake erection and commissioning of various small and large turnkey projects in the area of environmental engineering all over India. We have developed a quality testing unit that enables us to test our entire range on various parameters such as working life, performance and design. This helps us in delivering flawless range of products to clients, which in turn results in gaining their faith and support. We have been able to secure huge base of clients due to our streamlined business operations and client centric approach. We provide pollution control equipment, air pollution control equipment, air pollution control devices and industrial pollution control devices.